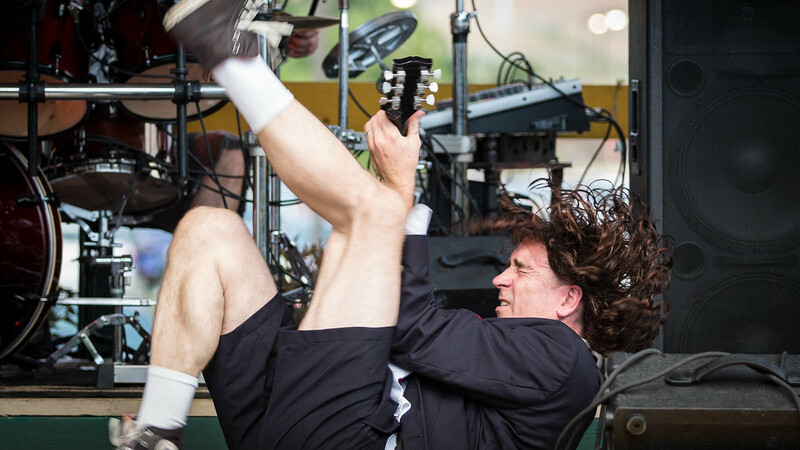 NOW BOOKING Maryland & Washington D.C. Shows For 2019! 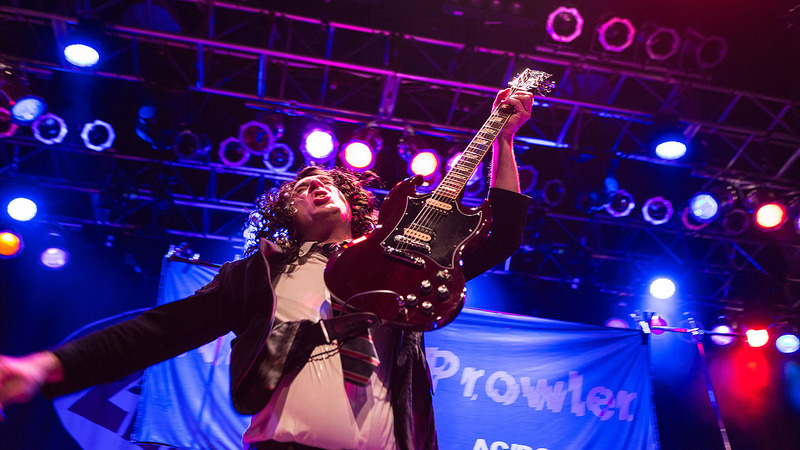 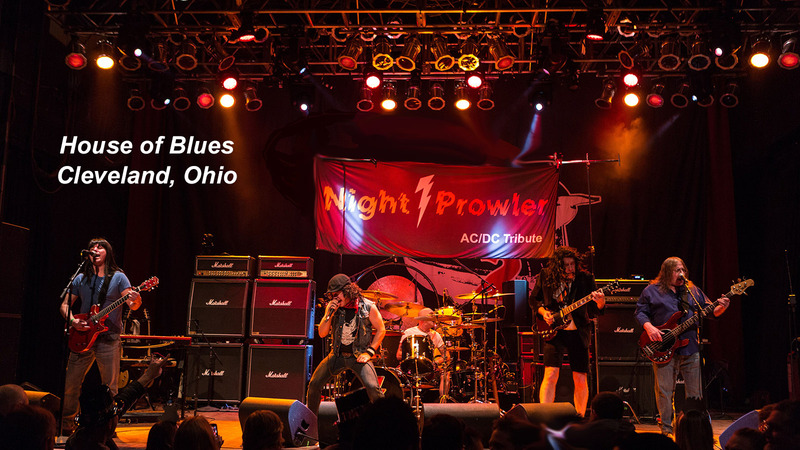 For Those About to Rock in our nation's capital city and Maryland, NIGHT PROWLER salutes you! 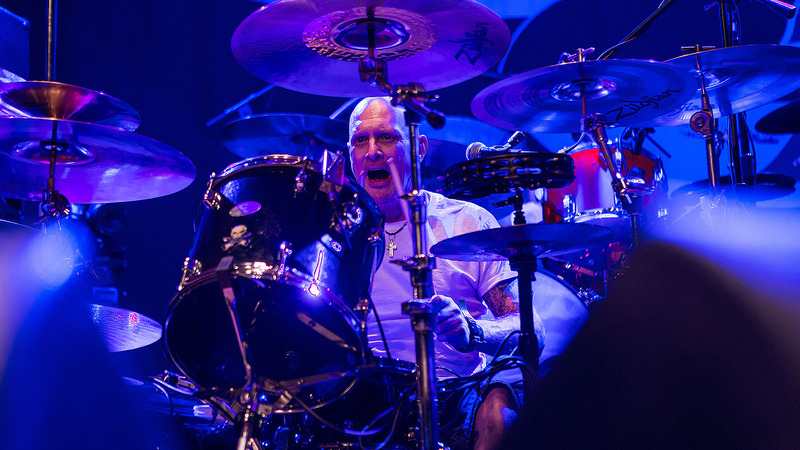 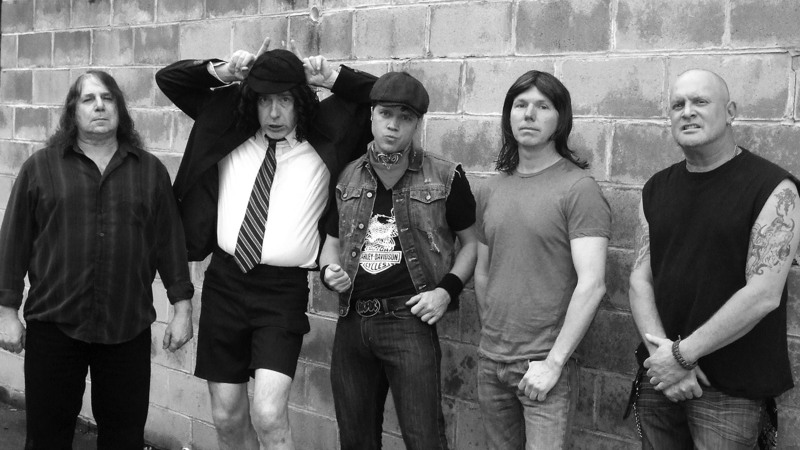 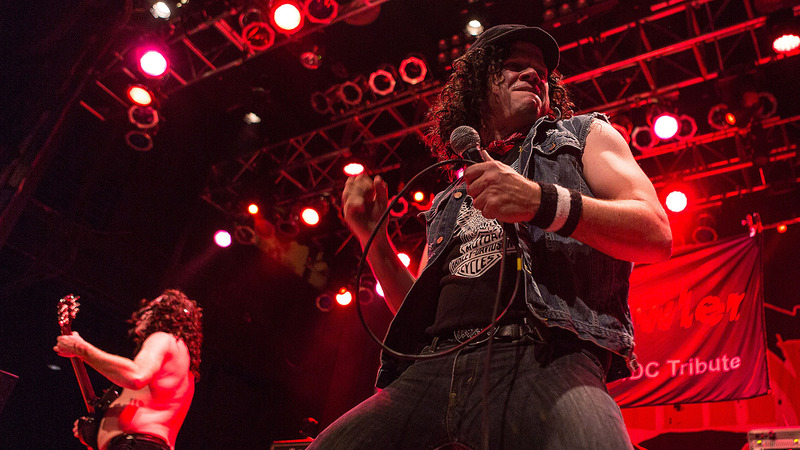 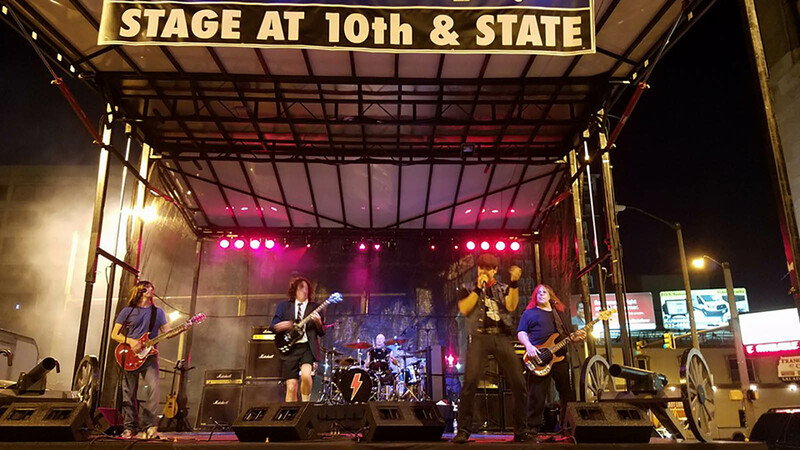 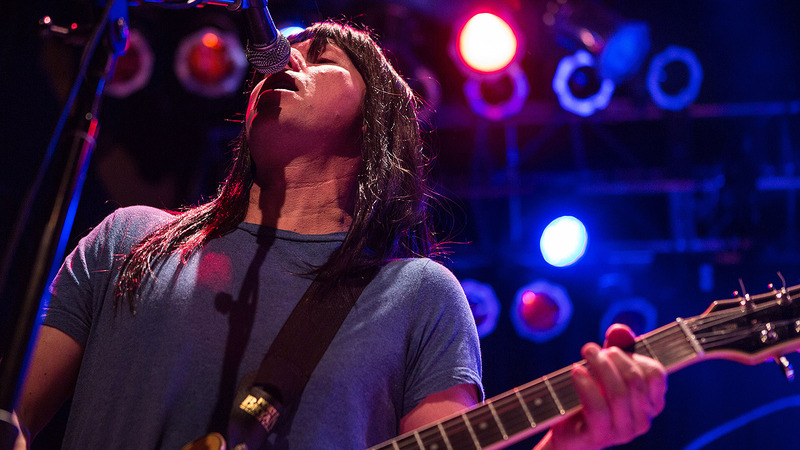 This high-energy, non-stop rocking barrage of Angus, Malcolm, Bon and the boys is Ohio's top AC/DC tribute band since 2011, and is now ready to take its show on the road. 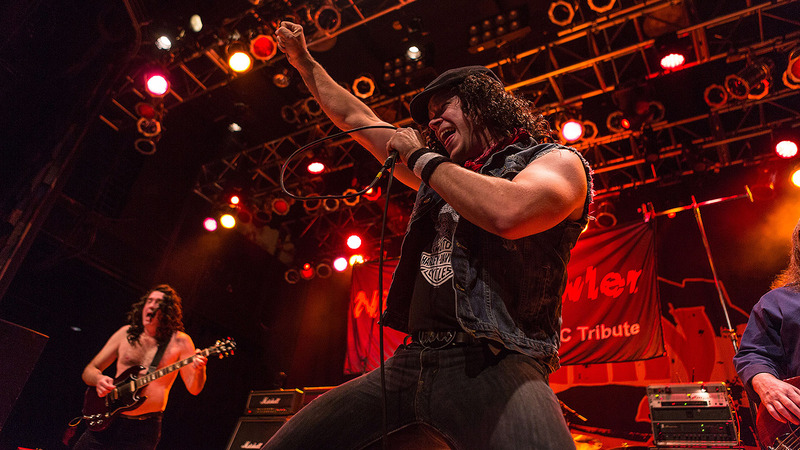 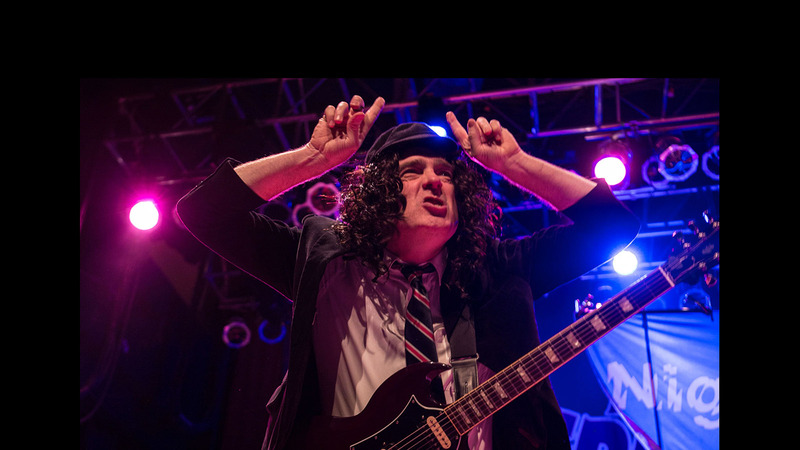 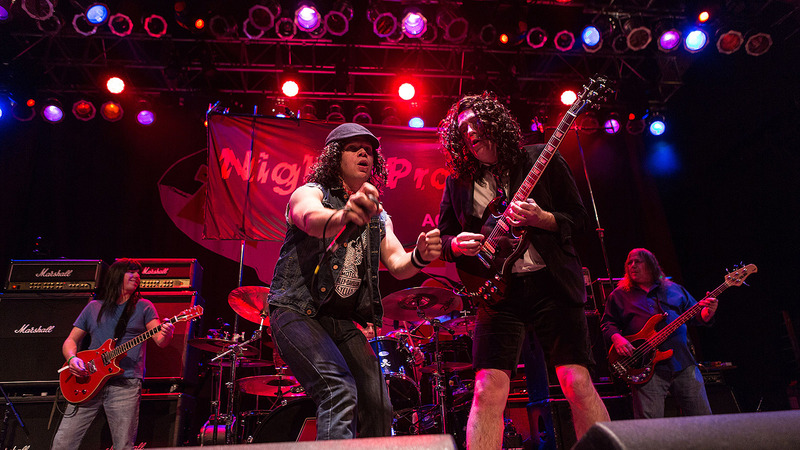 If you're looking for the most exciting and most authentic AC/DC tribute around, check out the band's videos and photos and then "... just ring... we'll have ourselves a ball!"